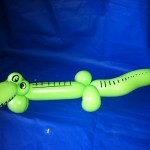 Fetes and corporate events, such as store opening events. 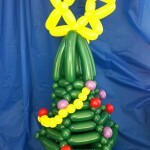 Christmas galas, fun days etc. 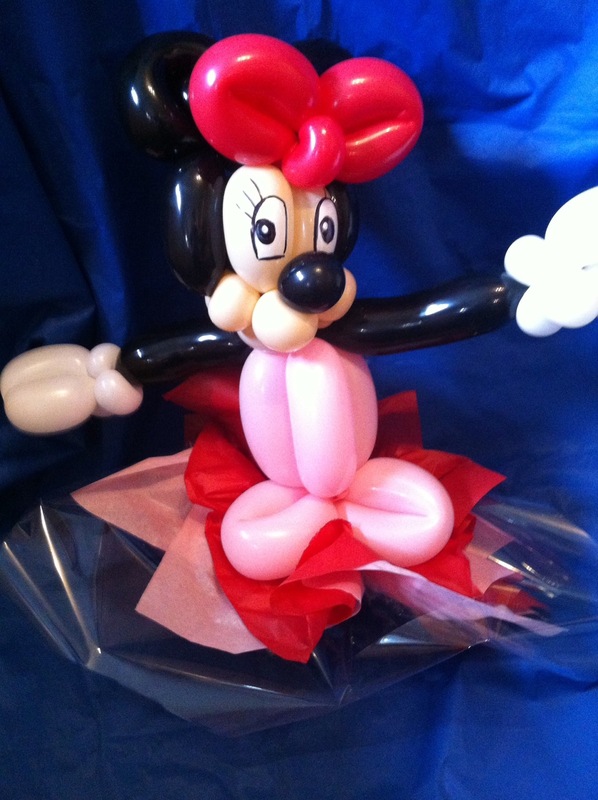 30 mins or 1 hour added to the 1 hour of fun, magic and games show. 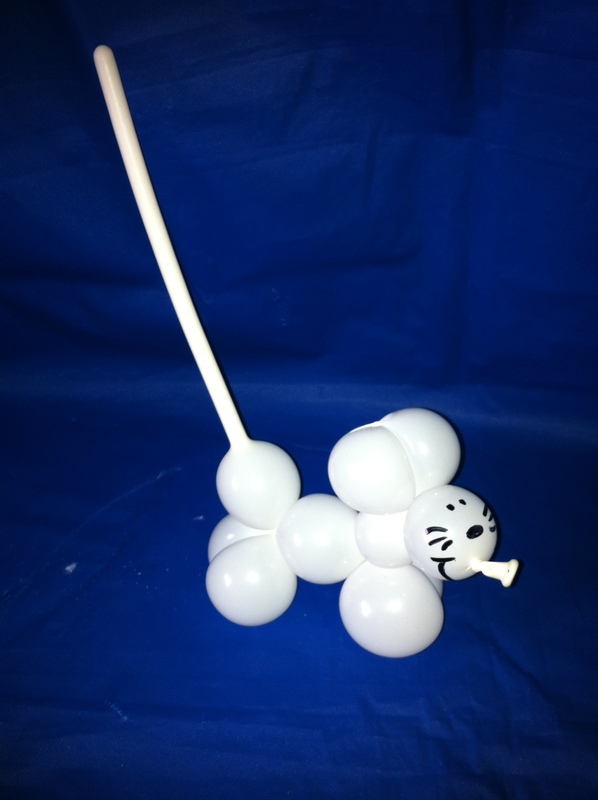 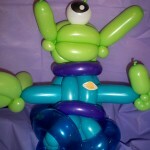 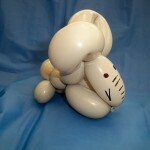 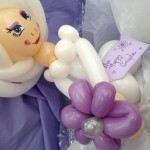 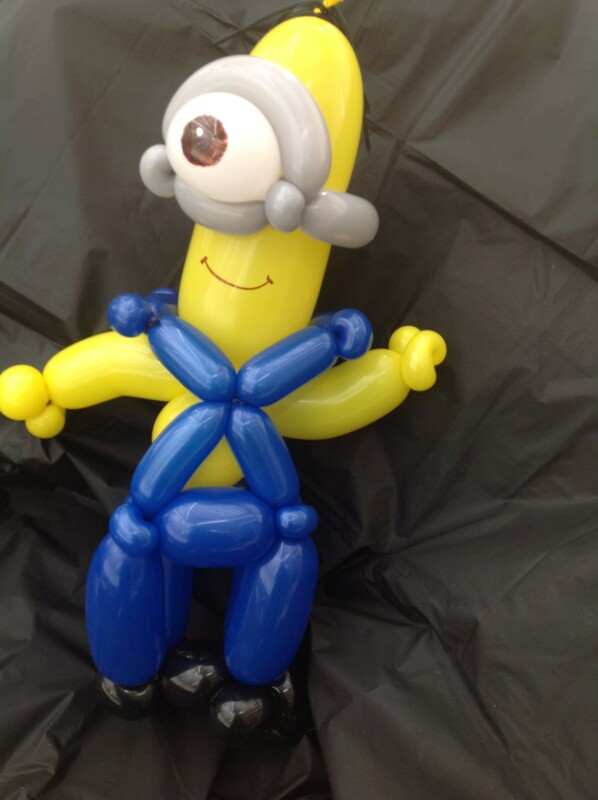 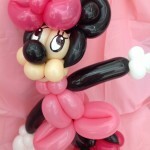 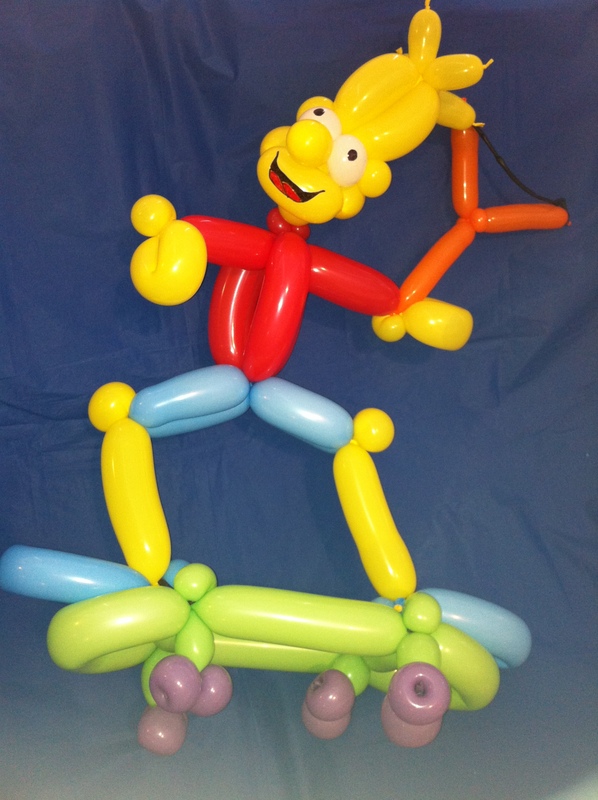 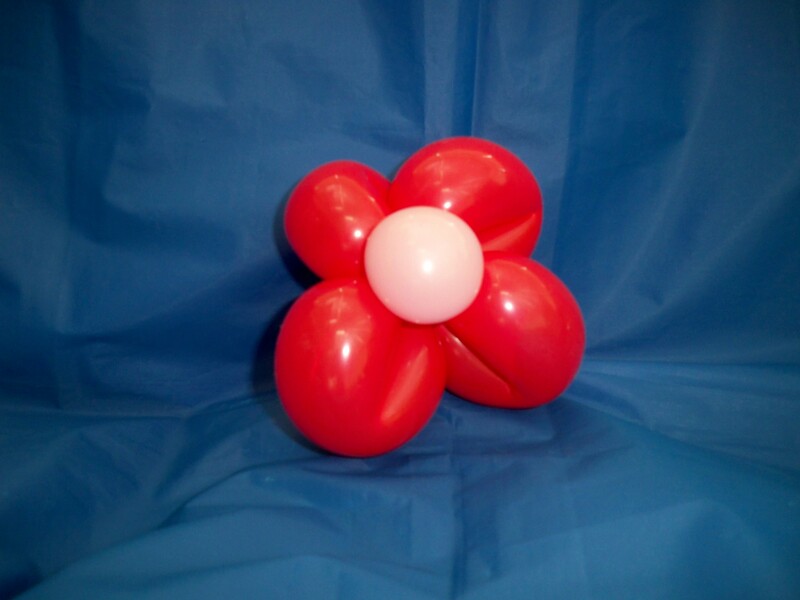 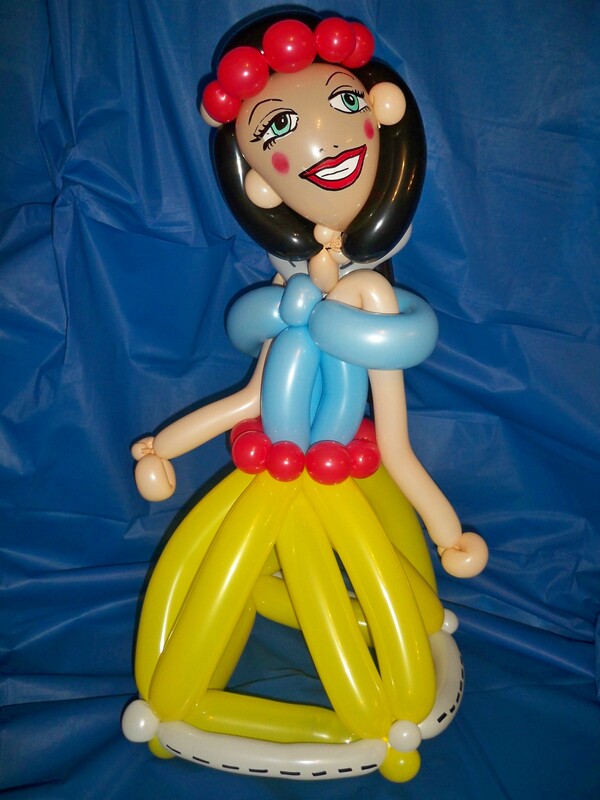 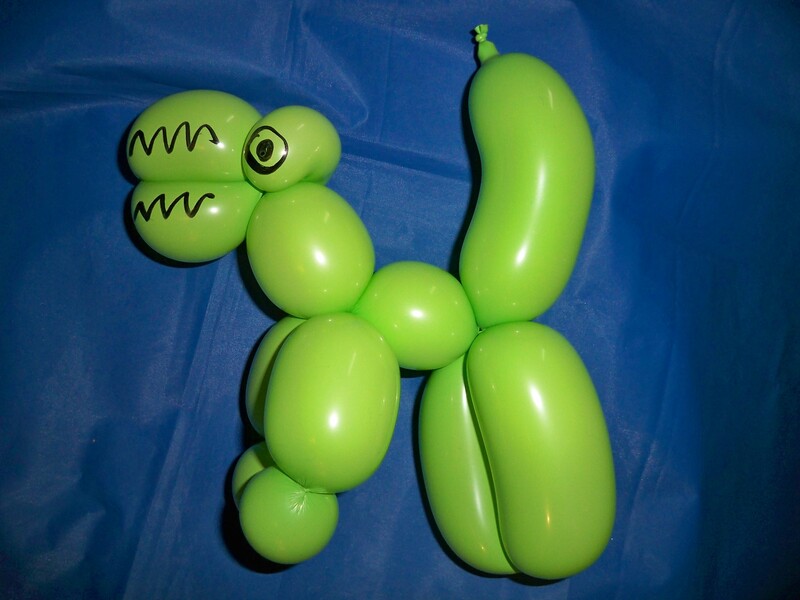 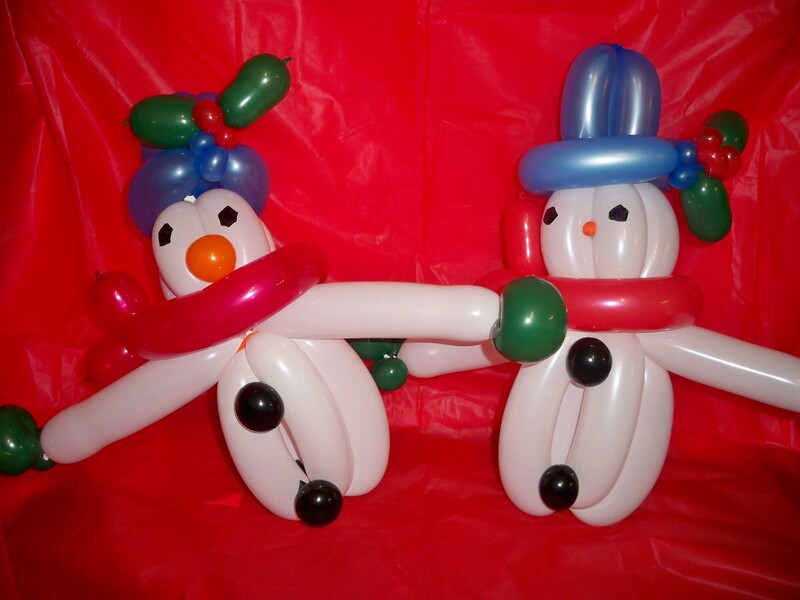 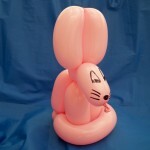 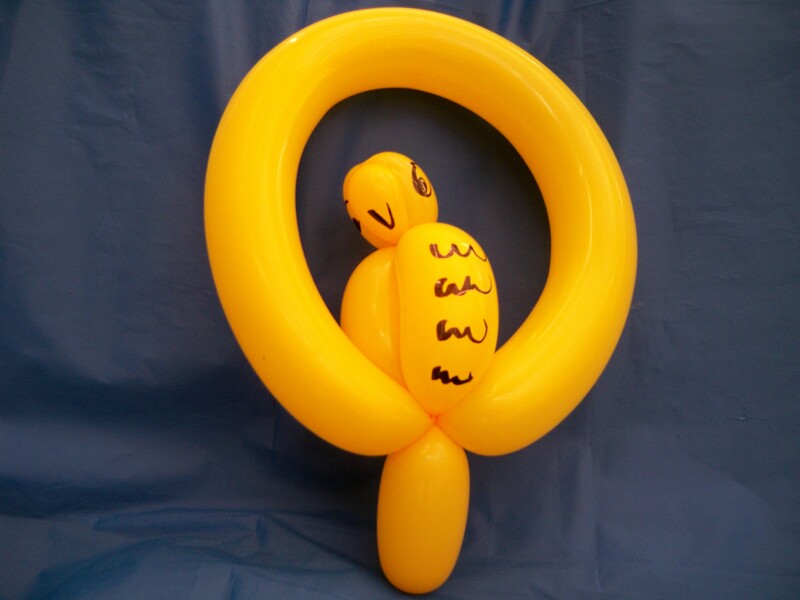 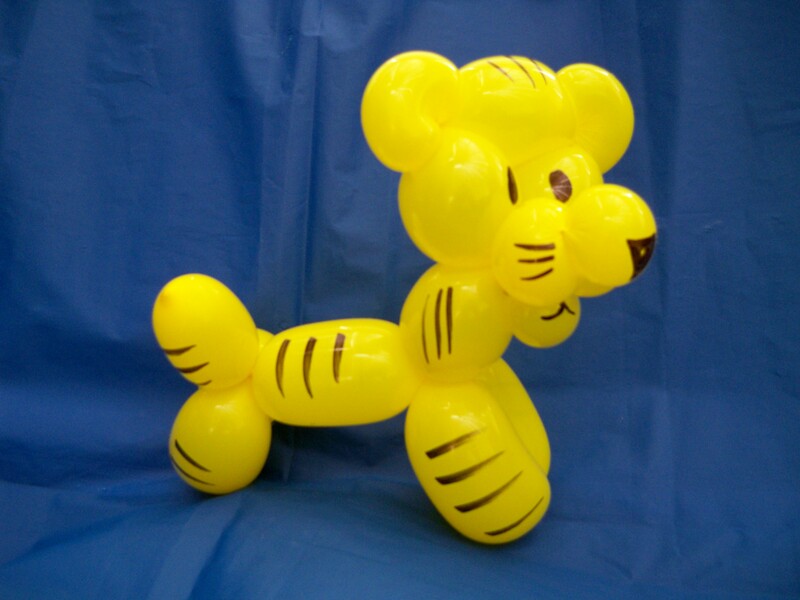 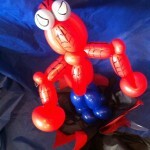 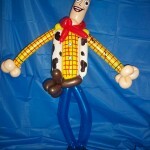 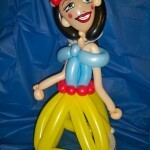 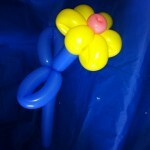 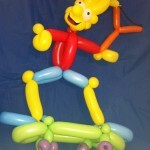 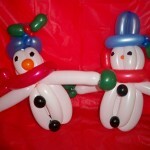 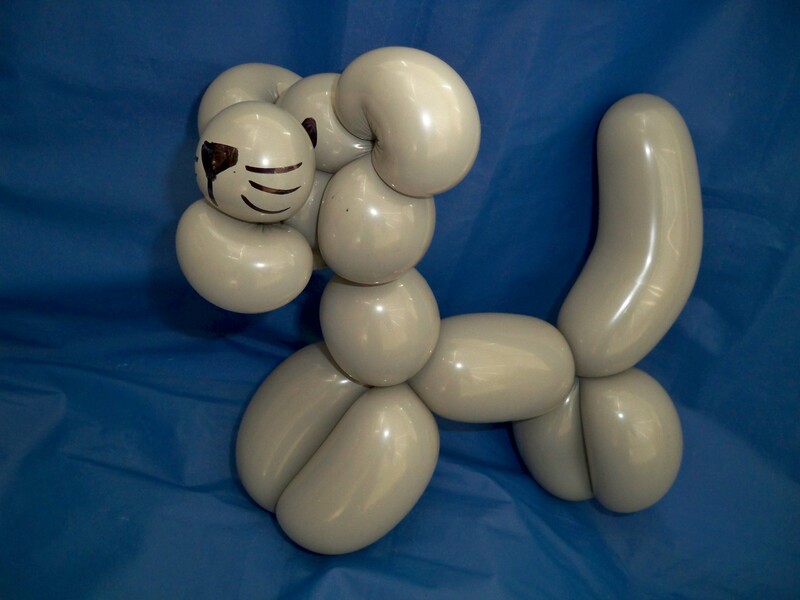 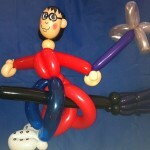 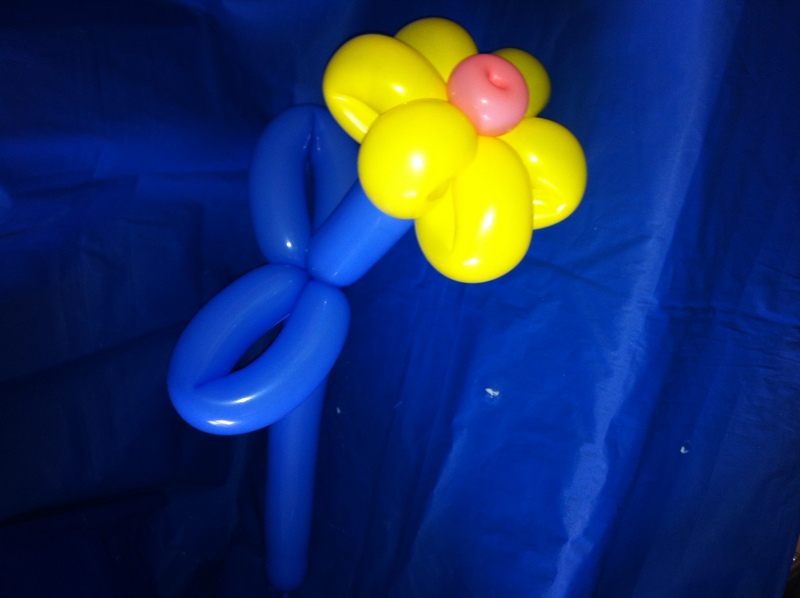 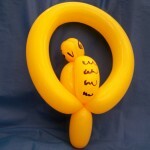 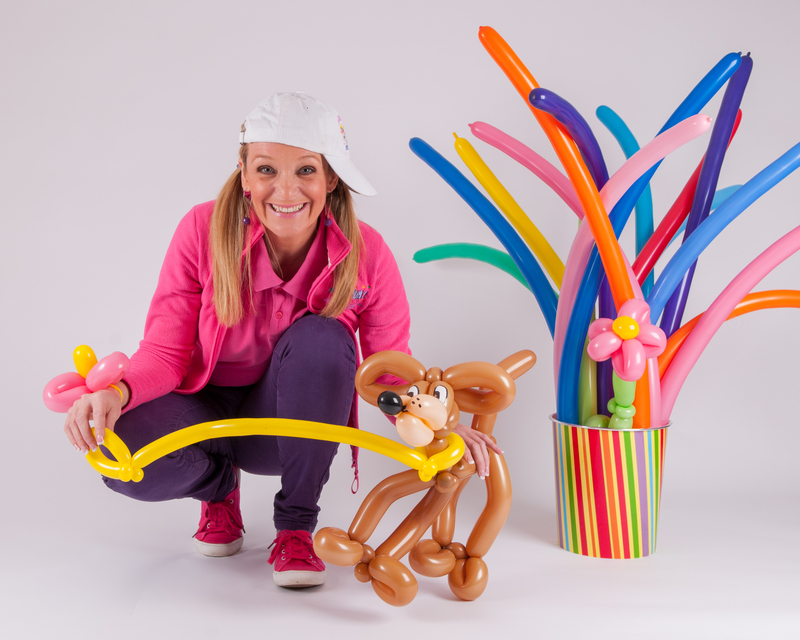 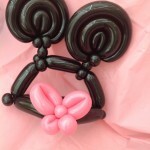 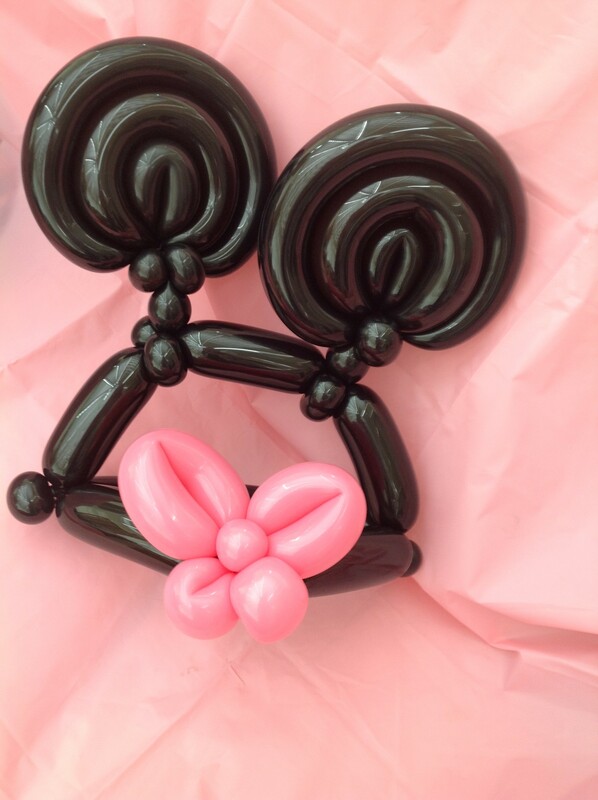 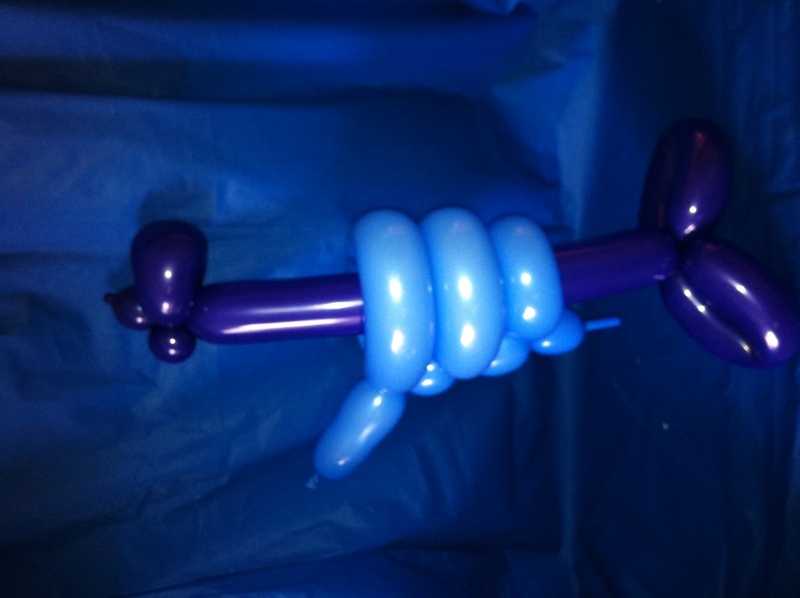 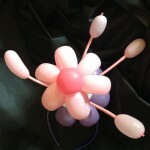 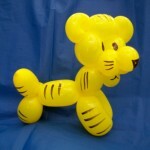 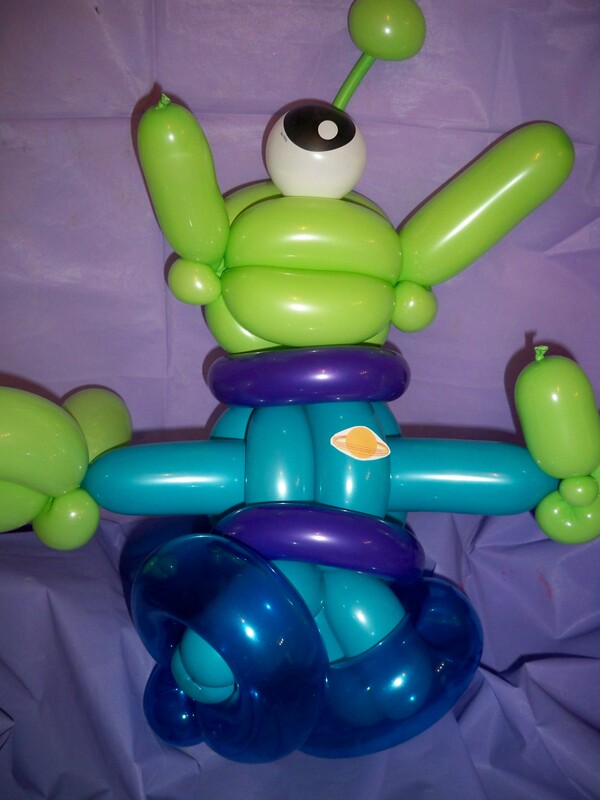 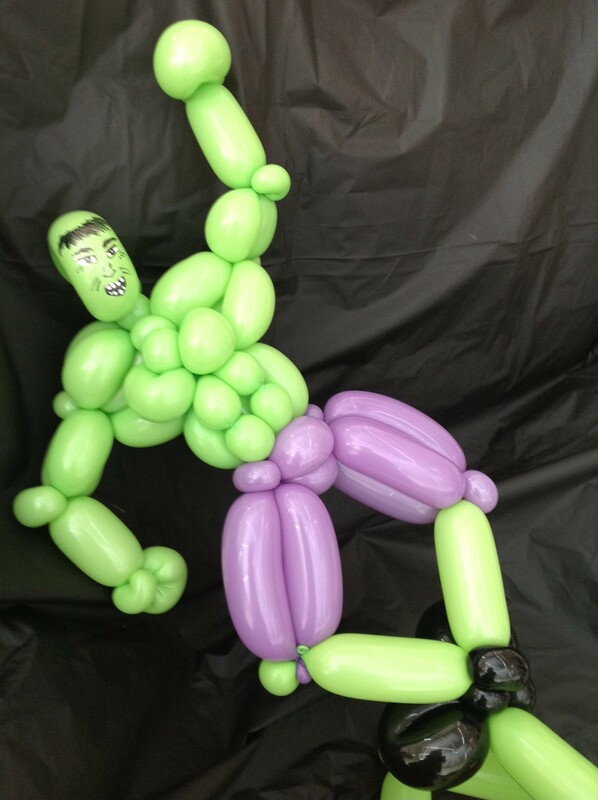 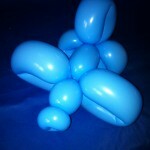 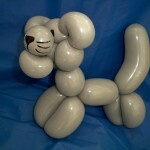 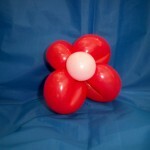 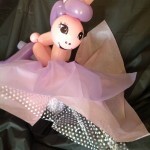 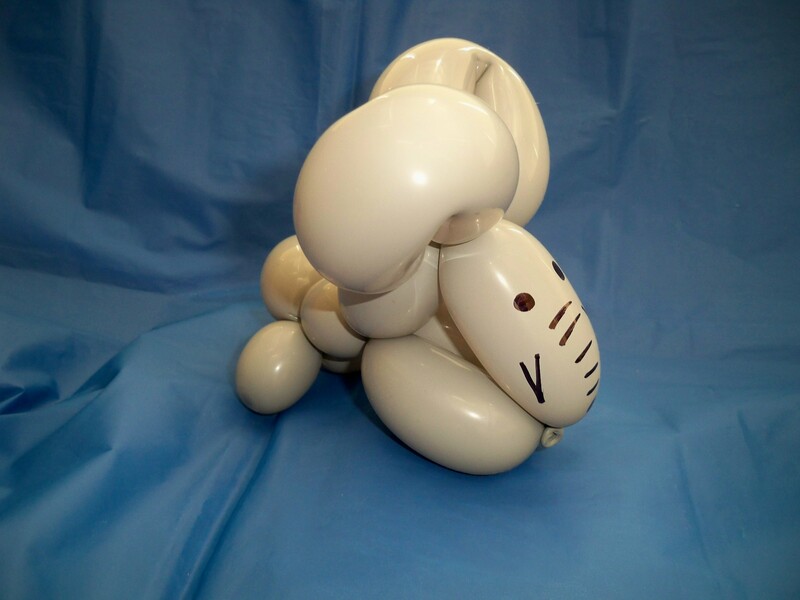 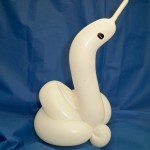 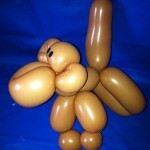 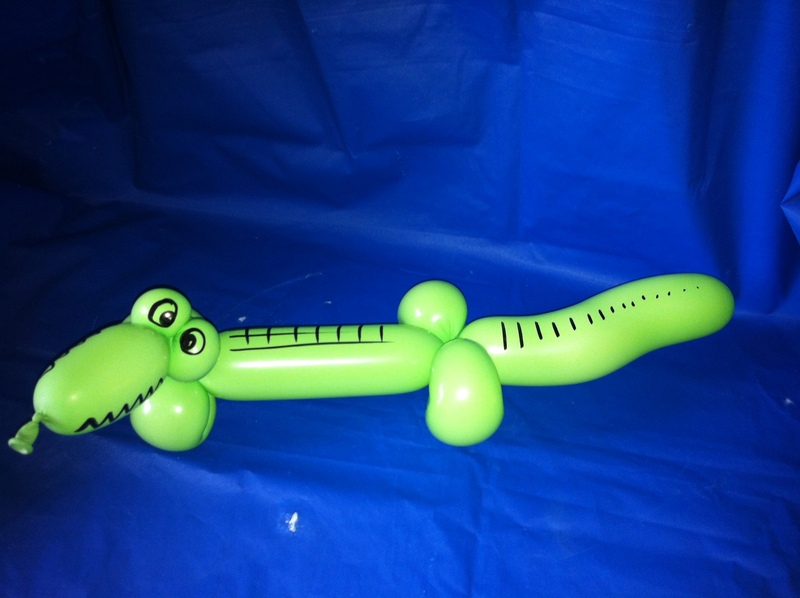 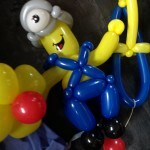 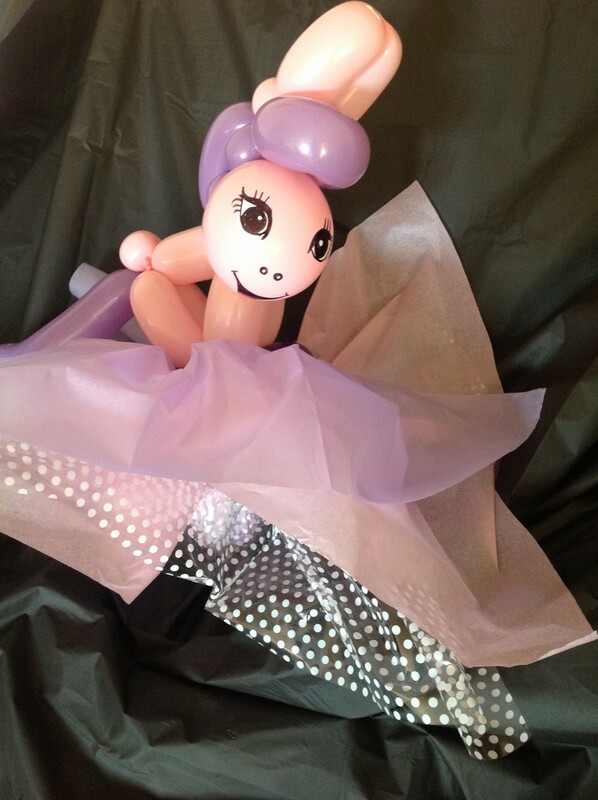 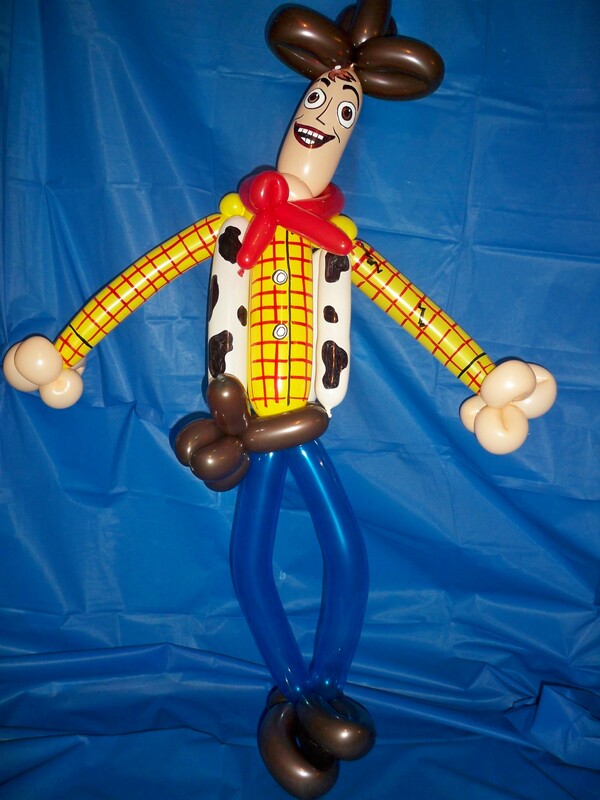 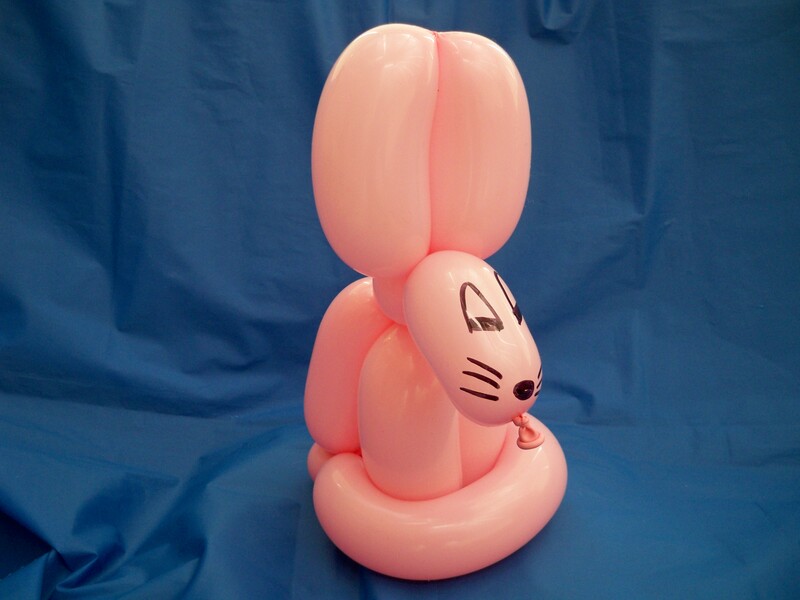 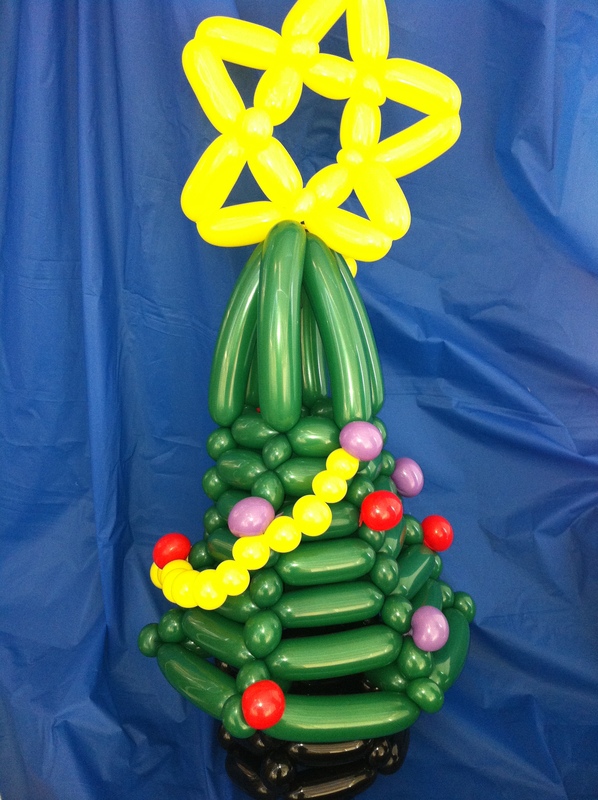 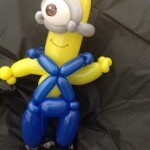 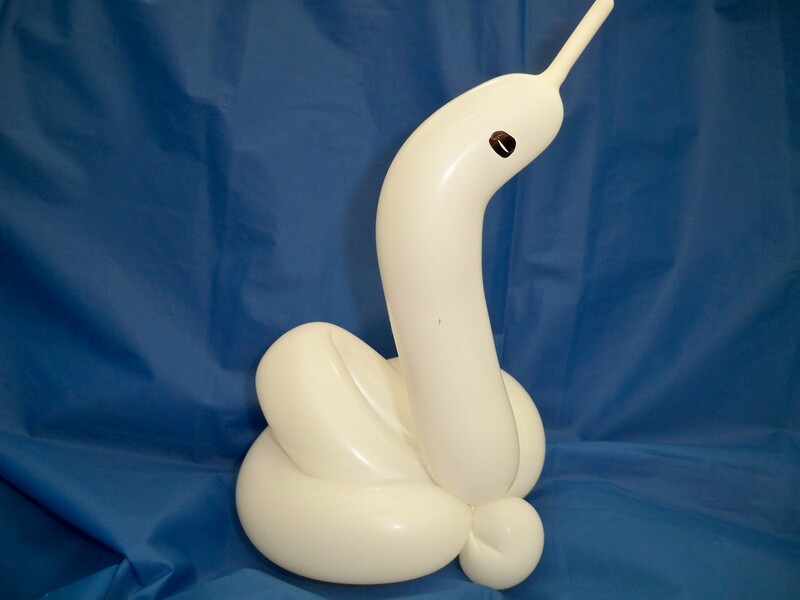 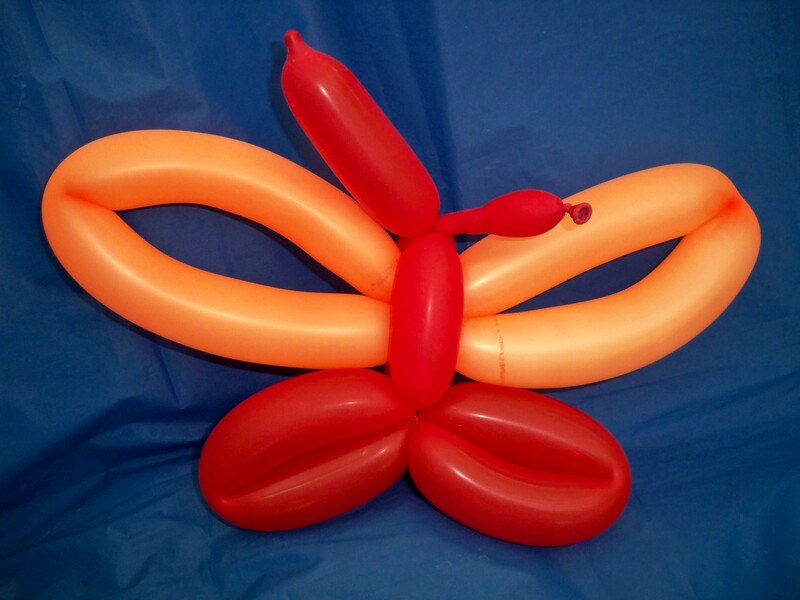 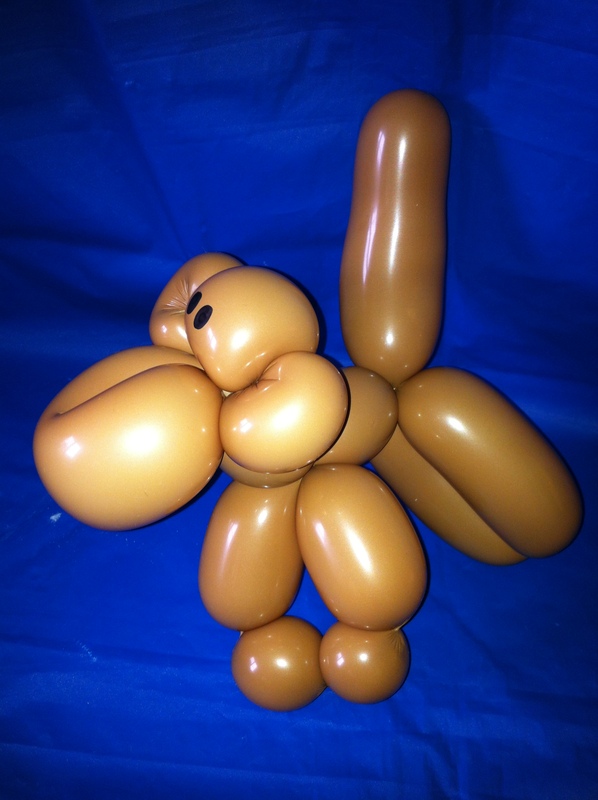 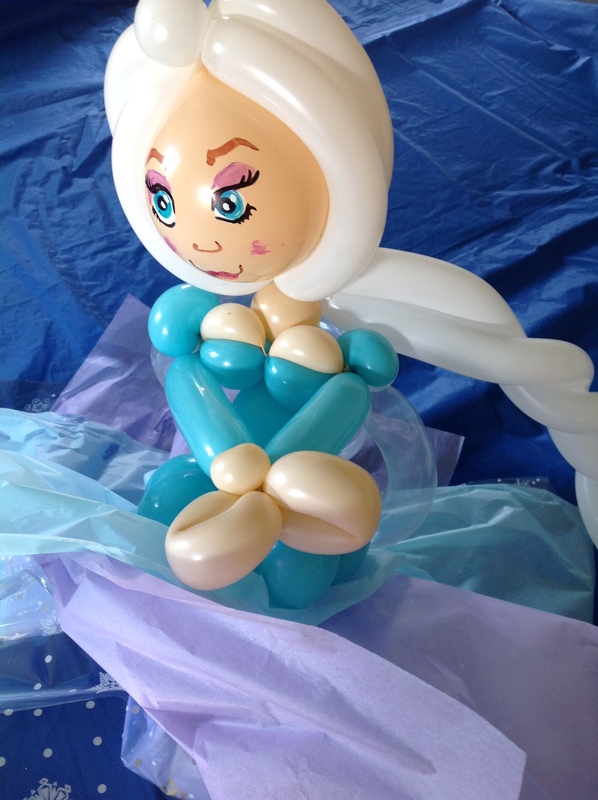 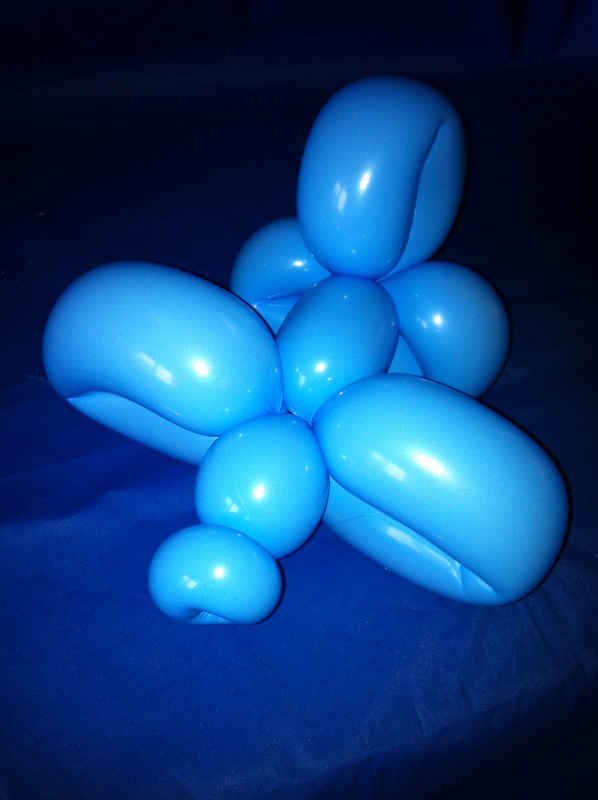 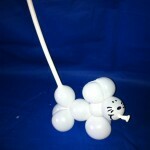 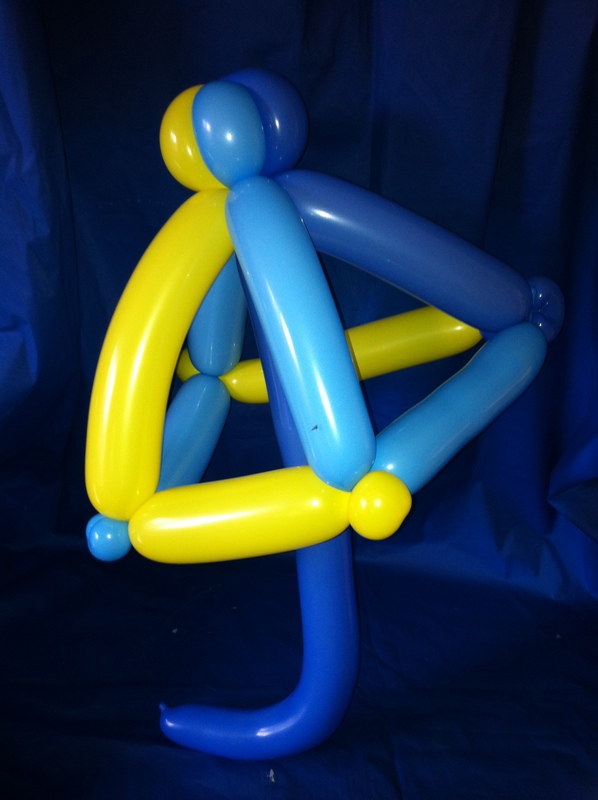 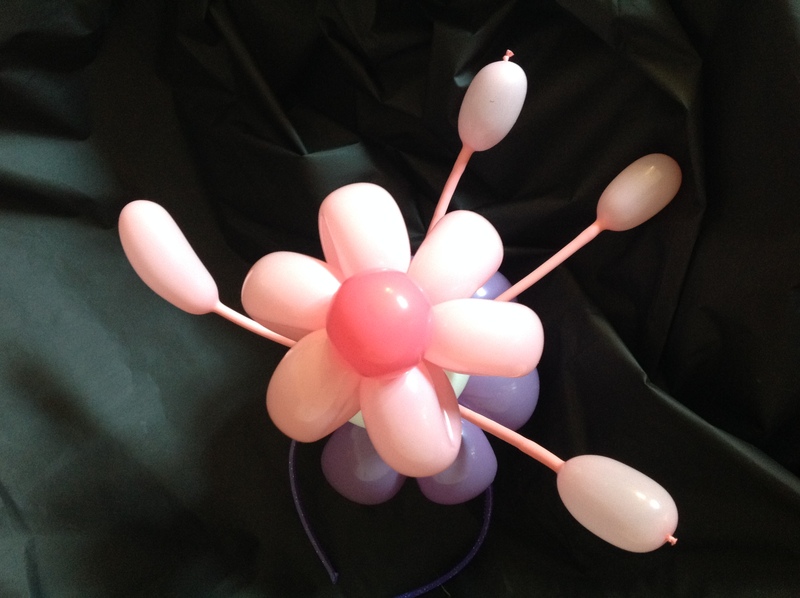 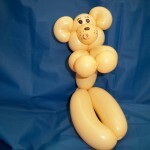 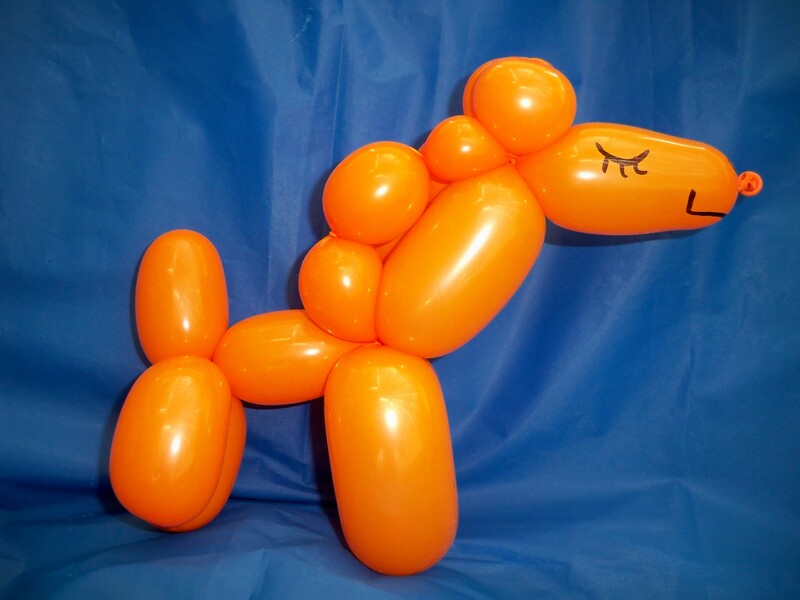 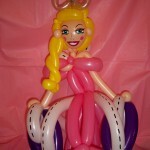 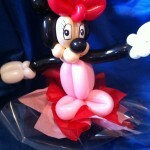 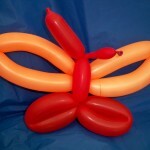 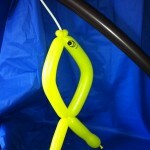 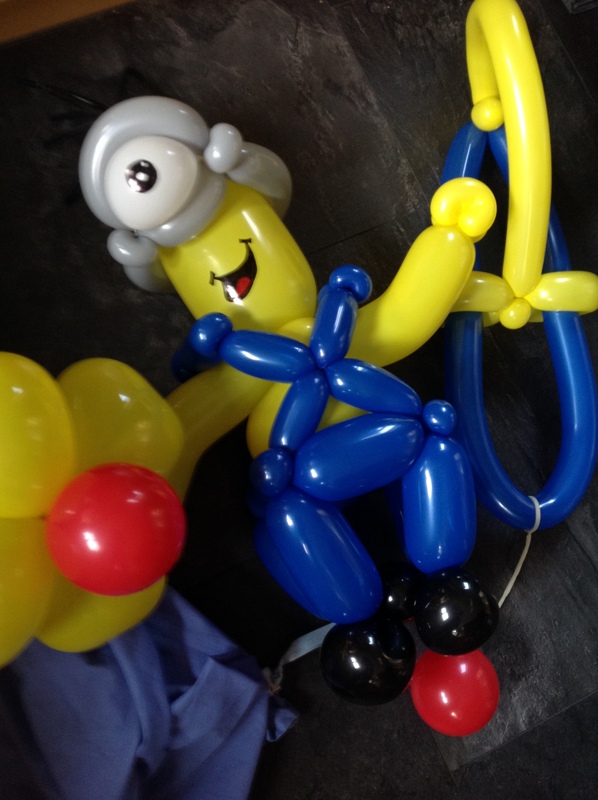 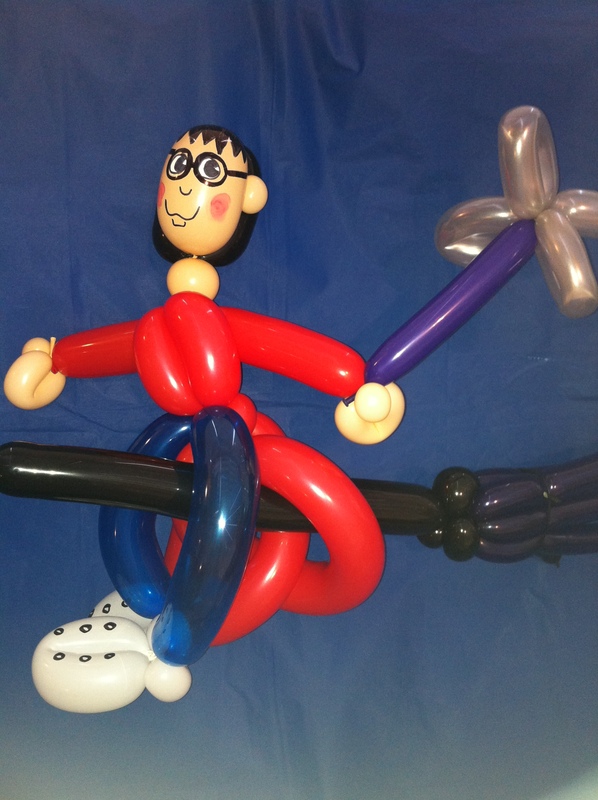 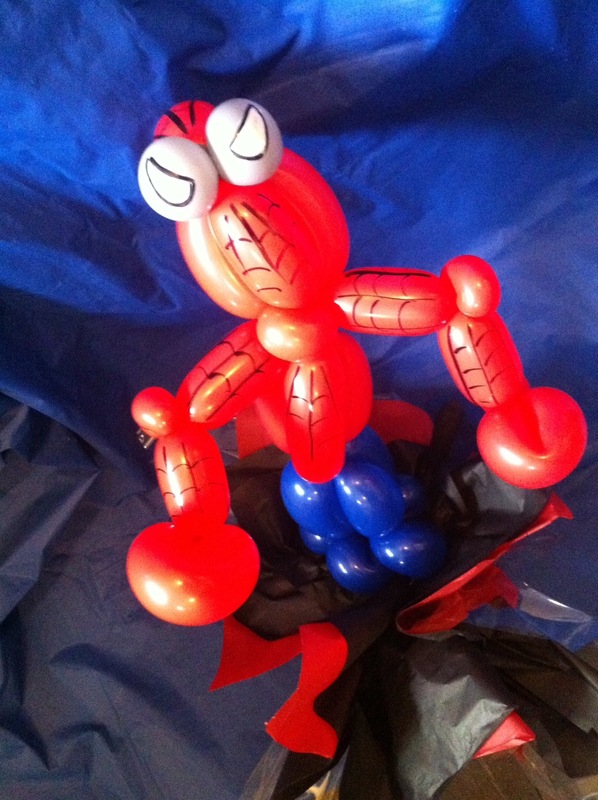 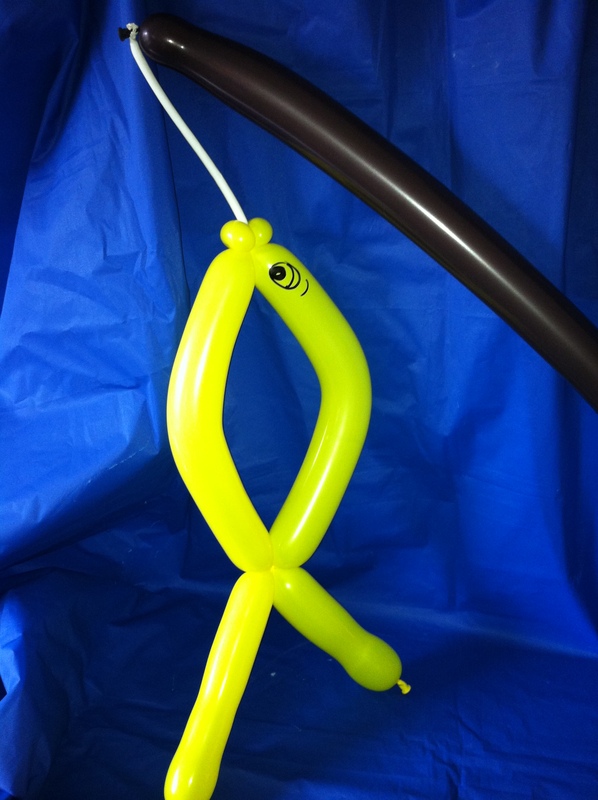 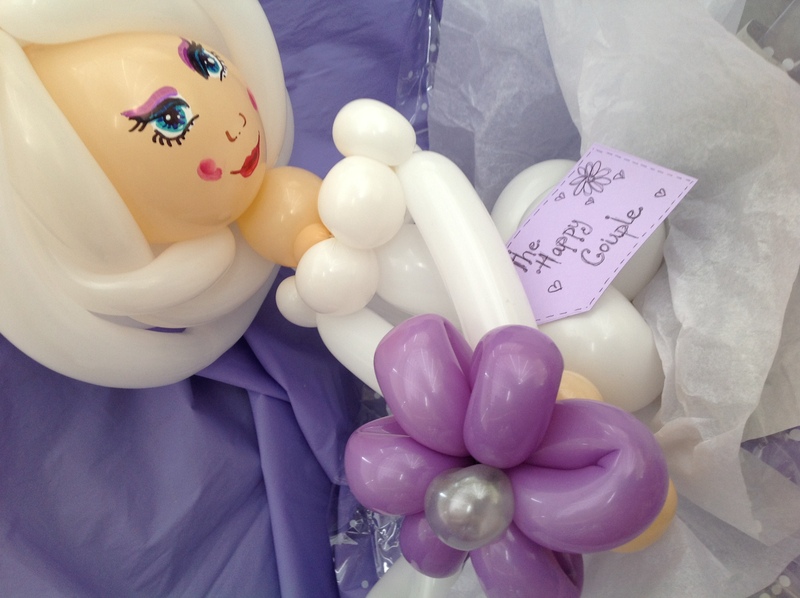 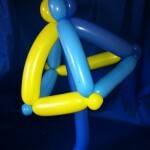 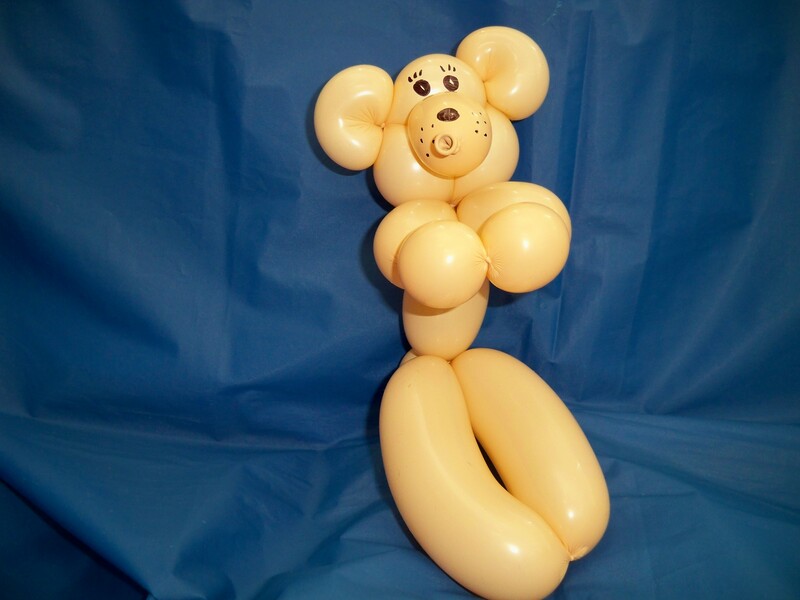 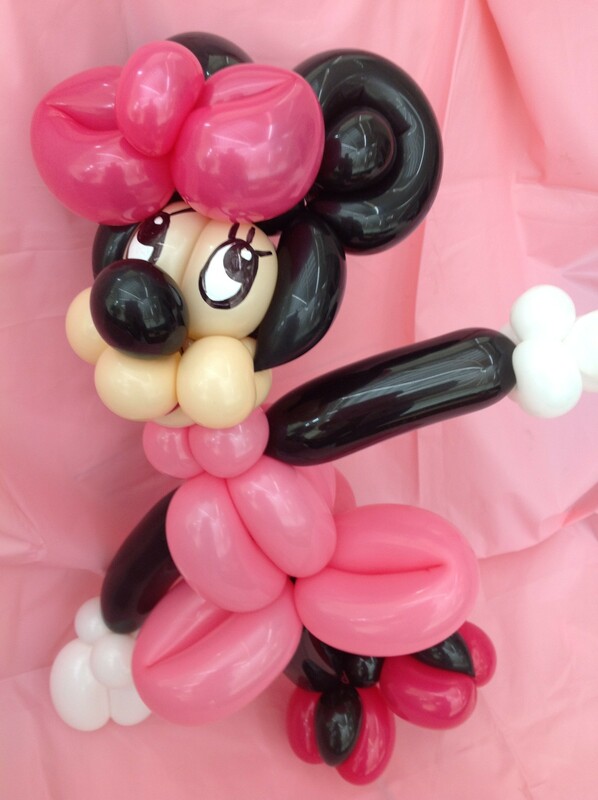 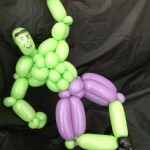 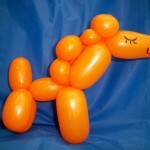 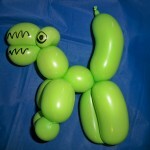 Pre-order balloon models and give them as gifts at your own party.